WINCODE Technology Co., Ltd is a professional barcode printer company that focus on designing and manufacturing great products. 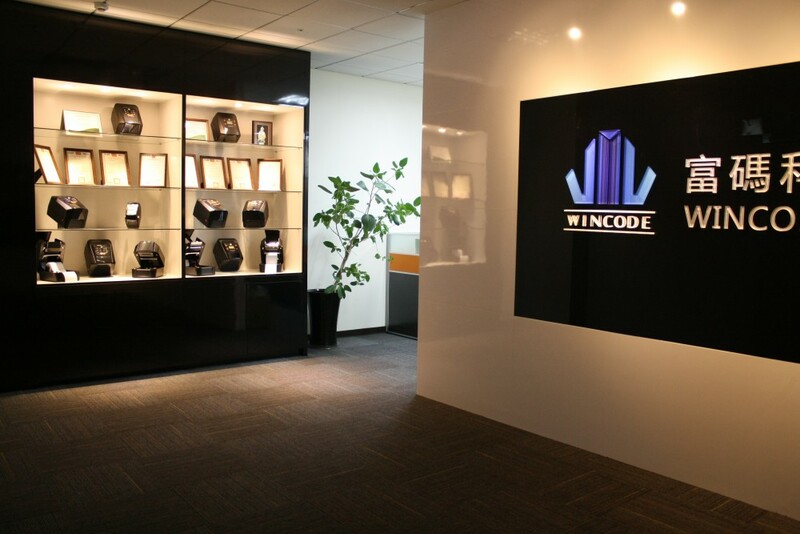 Our mission is to market our own brand “WINCODE” all over the world, and we are steadily growing in the field of AIDC industry. 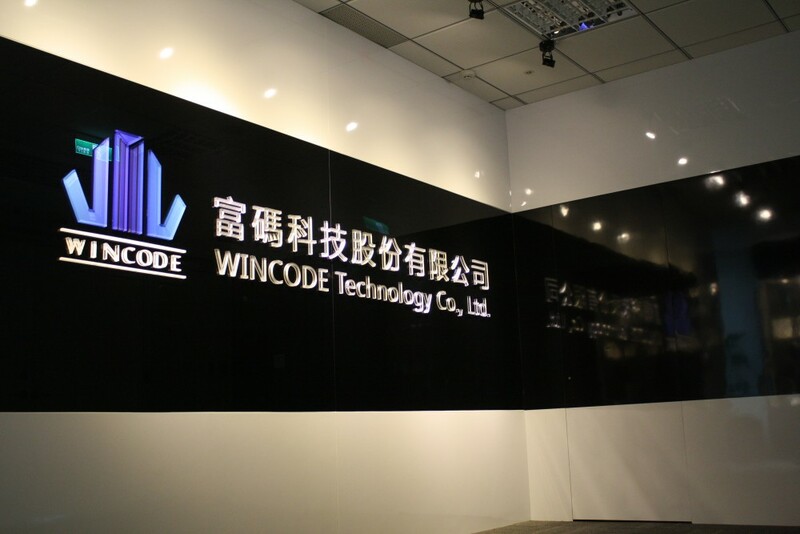 First established in 2014, WINCODE started with a group of experienced R&D team, comprehensively expert in the software, hardware, firmware, and mechanical areas. Being a young Taiwan-based barcode printer manufacturer, WINCODE fully understands that client requirements is important to build practical and innovative solutions, and we have been collaborating with some OEM/ODM customers globally to provide them with our reliable products. WINCODE Technology Co., Ltd is dedicated to advance our barcode printers in the Auto-Identification field, and we are highly confident to commit our goal of providing customers with the best solutions. WINCODE has provided a full range of solutions, and we believe that our high-quality and reliable products can meet our customers' requirements in various kinds of industries. The first WINCODE thermal transfer / direct thermal label printer LP4 series have been released in the market. 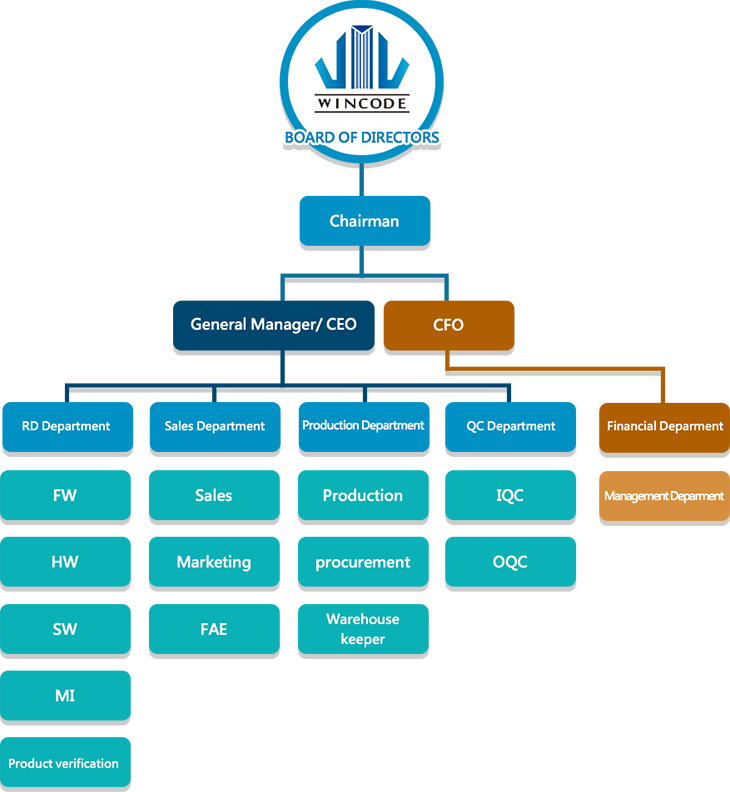 WINCODE Technology Co., Ltd has expanded the office space to 500 square meters to fit increased RD staffs, added facility in lab room, warehouse, etc. 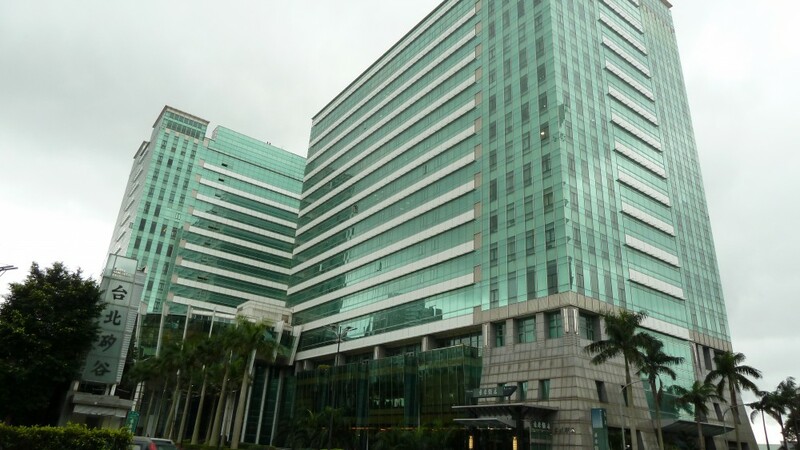 Growing our overseas markets and established a new branch in Southern Asia -- WINCODE INDIA. Meanwhlie, expanded our sales team to China.